Welcome in the physics section. 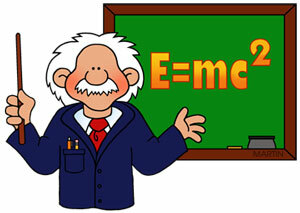 Physics is a major branch of science that studies about the matter and its interaction with energy. Physics is a huge branch to study. But, here I will try to provide the topics of physics which will help you in your studies and increase your interest. So, learning and then perform some experiments of physics from the science experiments section. Did you know? The gravity of the moon is much less than the Earth. A man weighing 70 kg on Earth would weight only 11.5 kg on the moon. Did you know? The speed of the sound is about 1230 kilometer per hour. Did you know? Things float in the water because they are less dense than it.